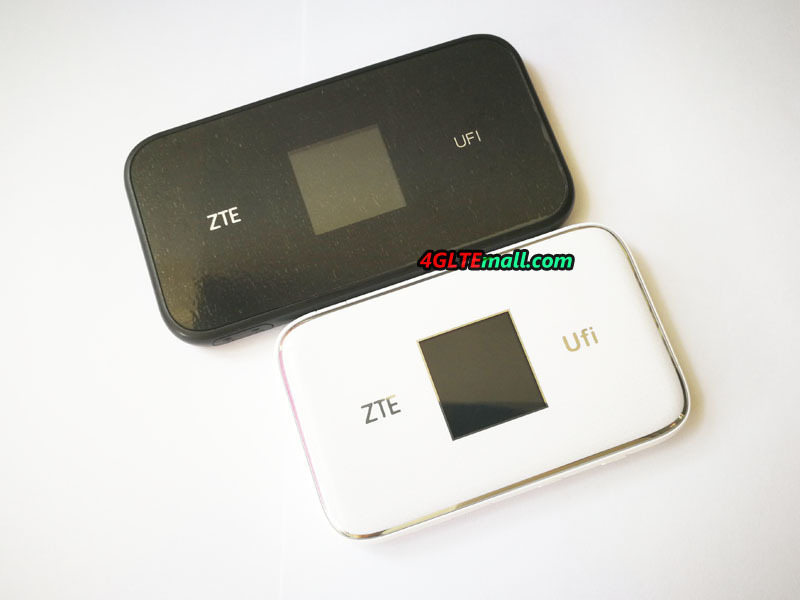 There is no doubt that the ZTE MF980 UFi is powerful on technical features, especially working on LTE advanced Pro networks for multiple users with group activities. 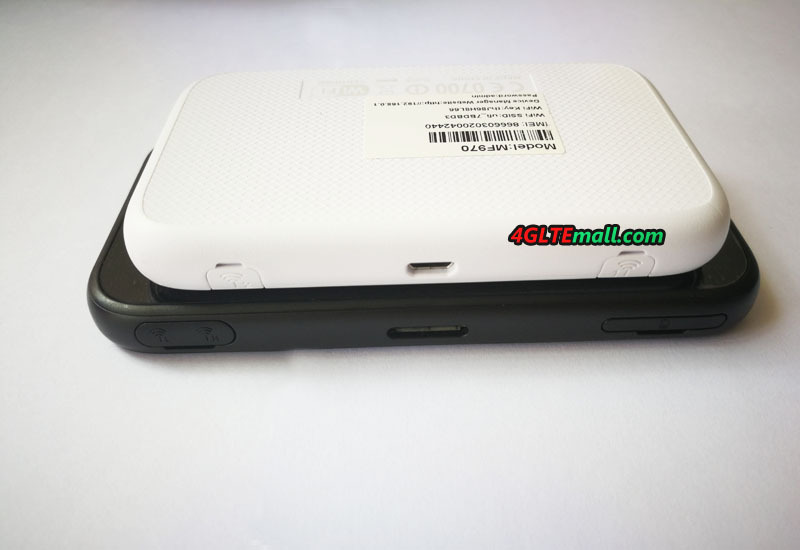 But the decent battery would limit its long term performance. 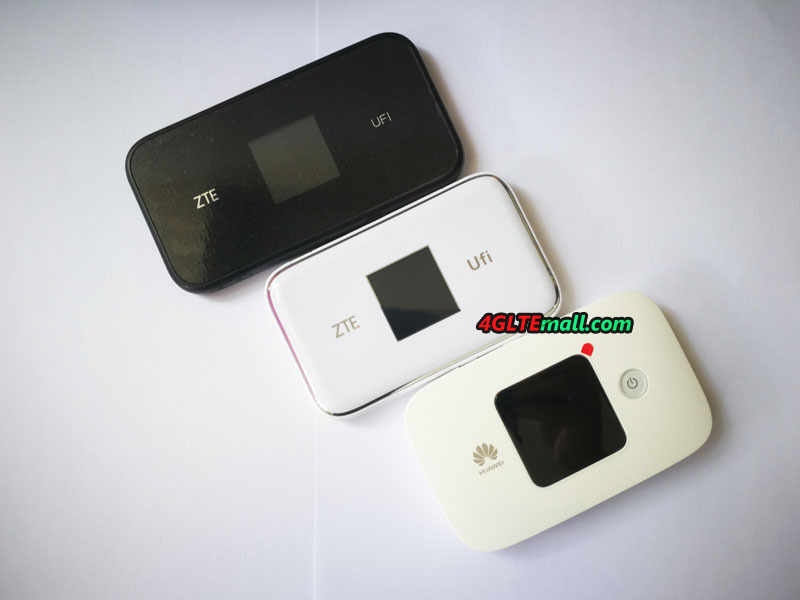 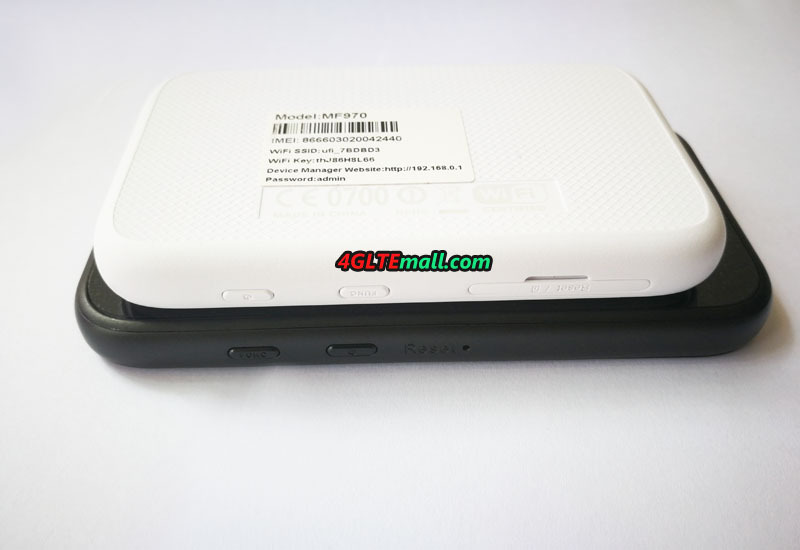 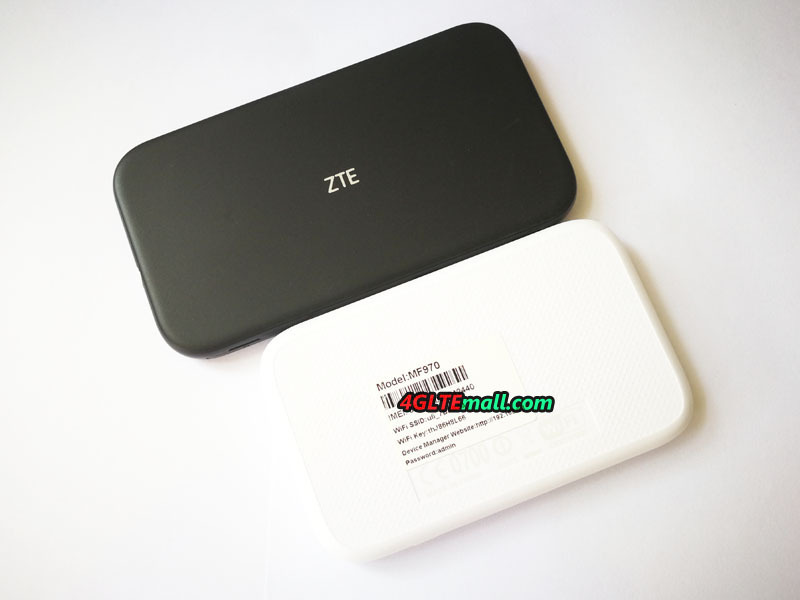 ZTE MF970 UFi is also good if you don’t quite need the LTE advanced pro network and just need a budget mobile pocket router.